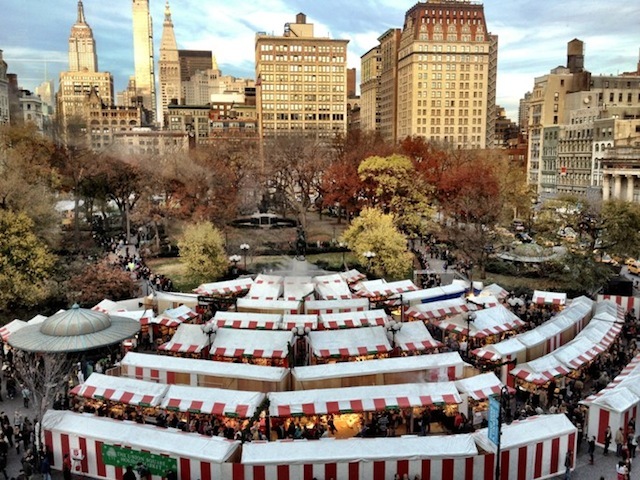 This holiday market is one worth visiting before checking out the holiday windows uptown. 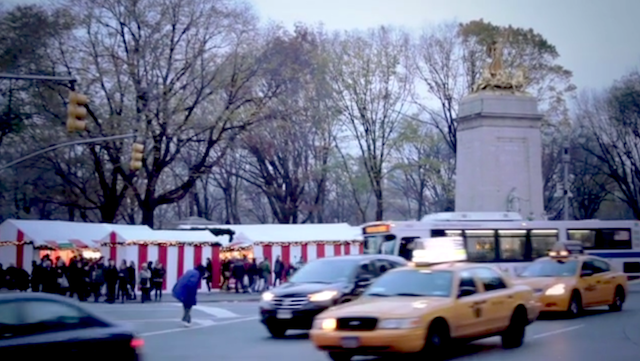 Buy some gifts, get some food, and enjoy the magic of Central Park in wintertime. 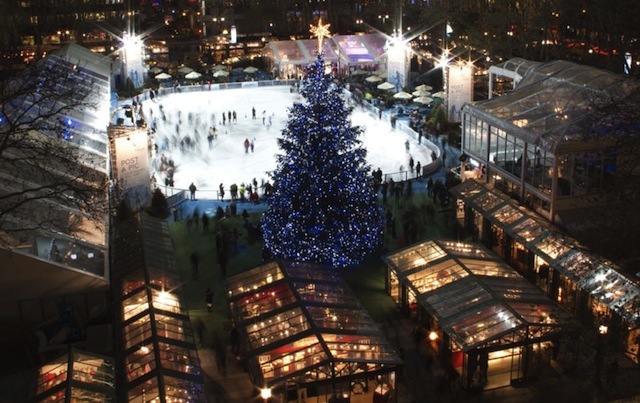 Every December Bryant Park is turned into a winter wonderland. Come here to ice skate, finish your holiday shopping, or grab a hot chocolate under the glittering Christmas lights. Union Square is always a place where locals and tourists from the world-round come together to enjoy the eclectic mix of historic downtown New York culture. At this intimate holiday market, expect to see skateboarders, people shopping for produce at the farmer’s market, and plenty of street performers all while shopping for your holiday gifts. 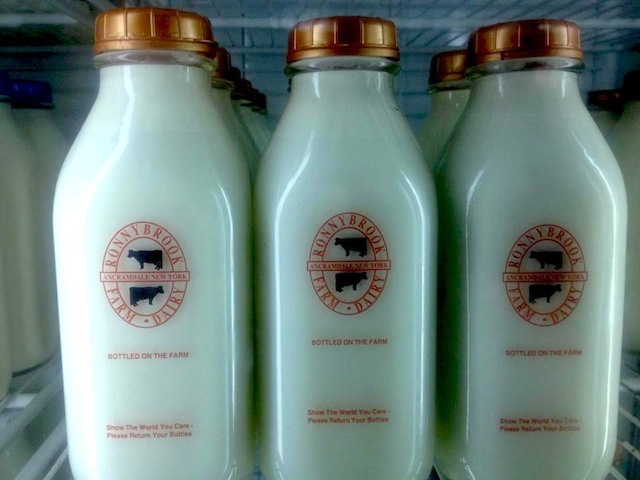 Chelsea Market is a fantastic place to get foods from around the world all year long, but when you’re craving some holiday eggnog (no alcohol), take a seat at the bar.